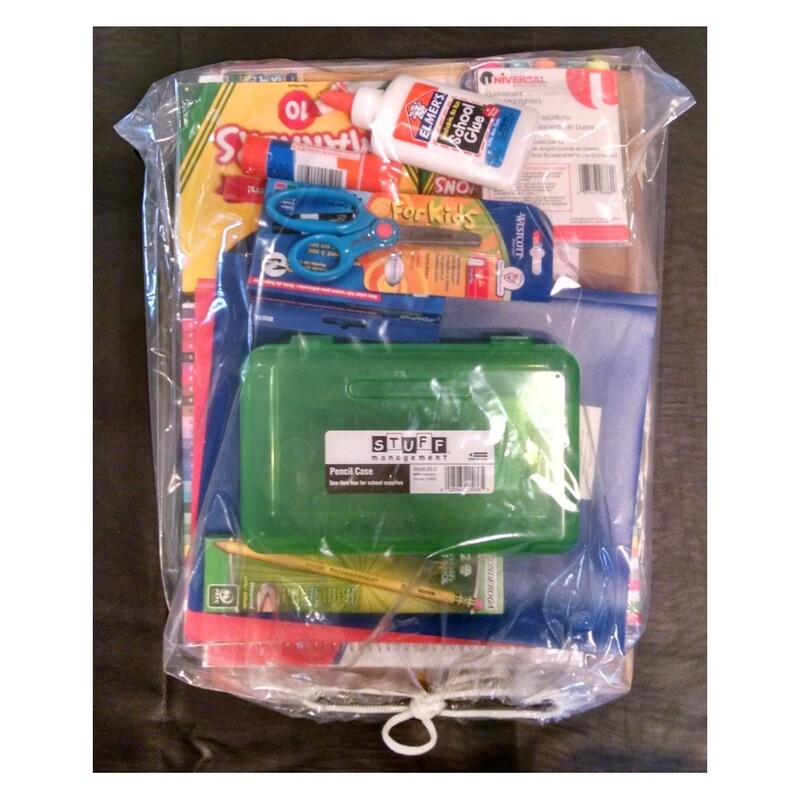 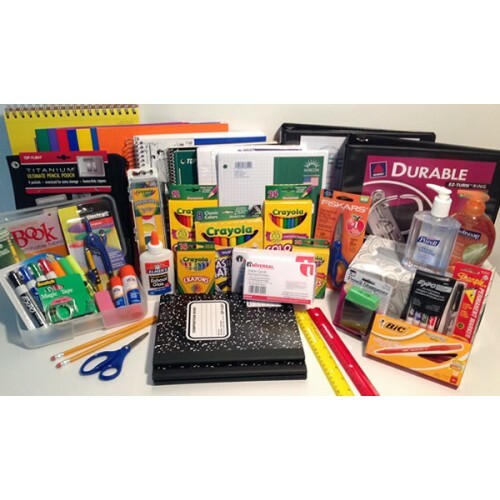 The prepackaged school supply pack will be delivered to the school in August, ready for pick up on the first day of classes, unless otherwise noted. 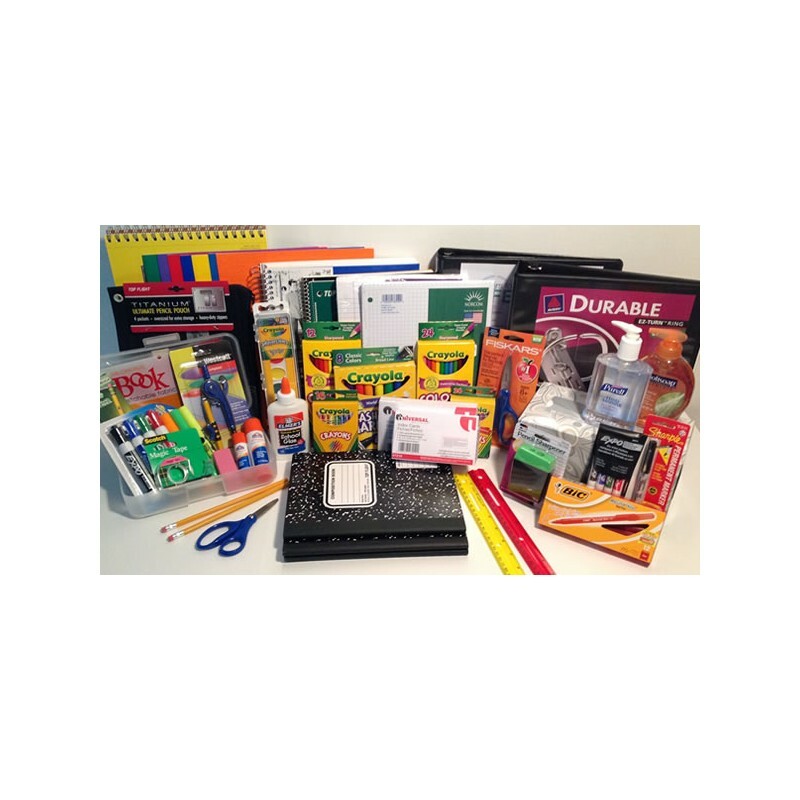 Your student's pack contains the exact items selected and approved by the teachers at your school. 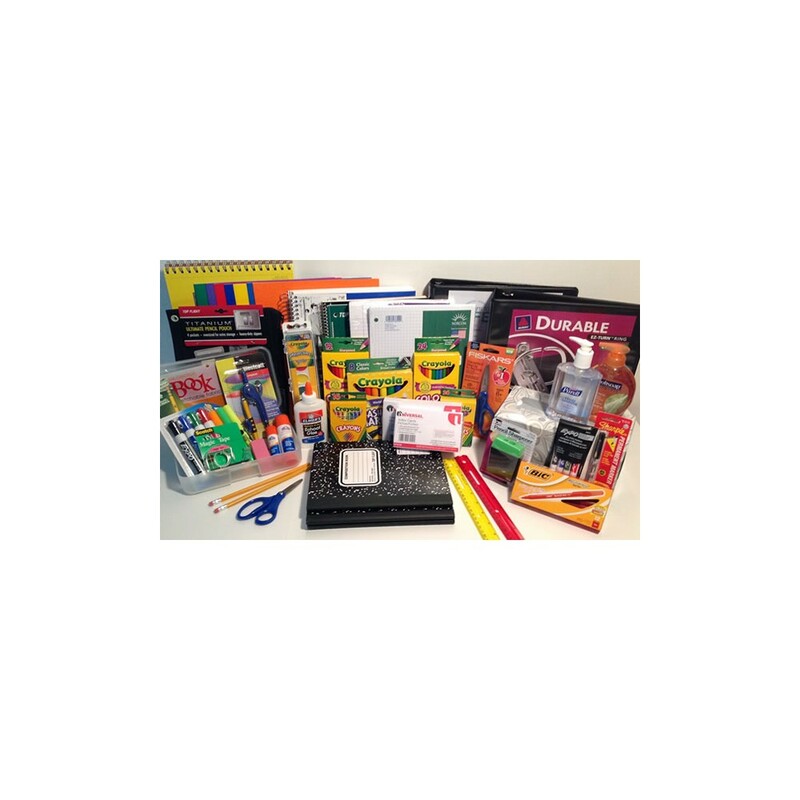 Note: the products pictured on this page are a representation of the type of items included and not the exact pack your student will receive.